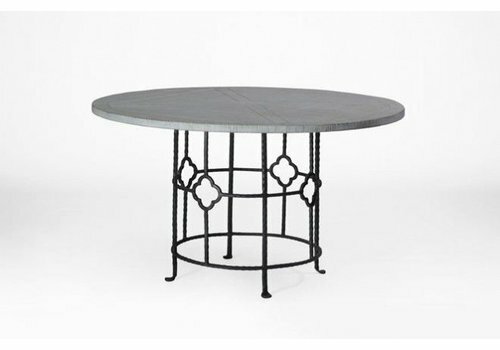 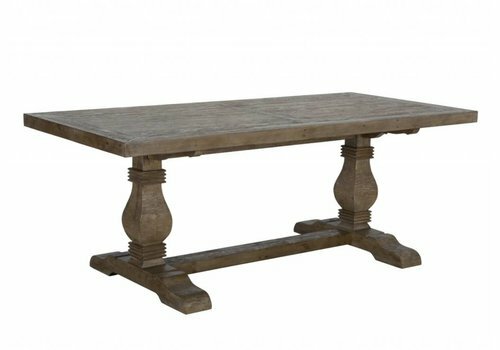 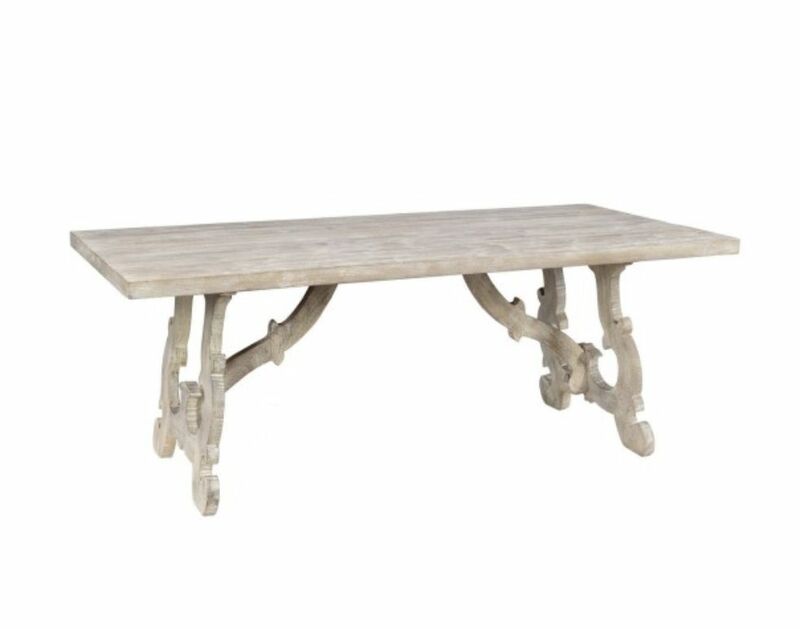 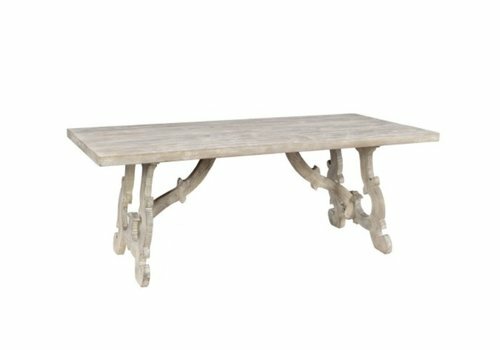 Replete with classic character, Elena is handcrafted from sustainably sourced solid mango wood in a distressed finish and boasts sublime hand-carved detailing on its base. 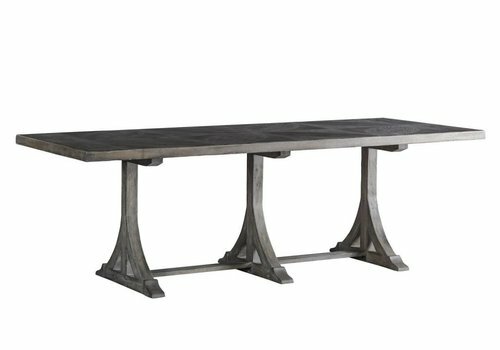 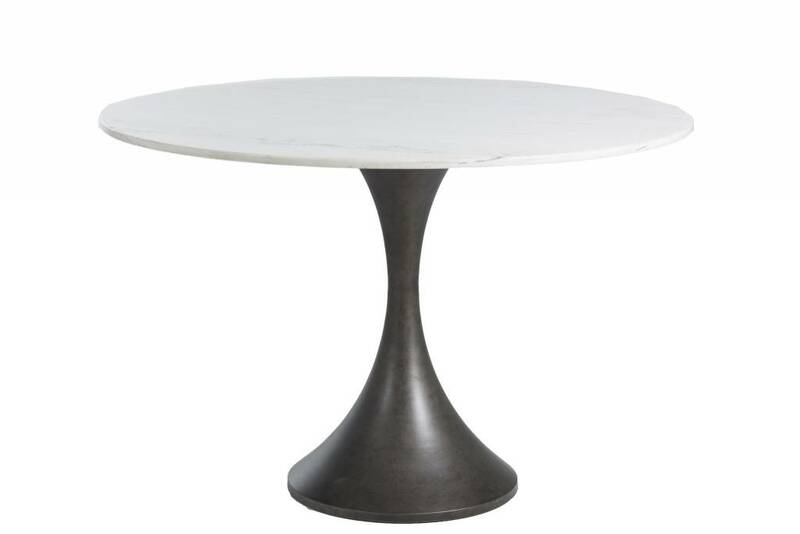 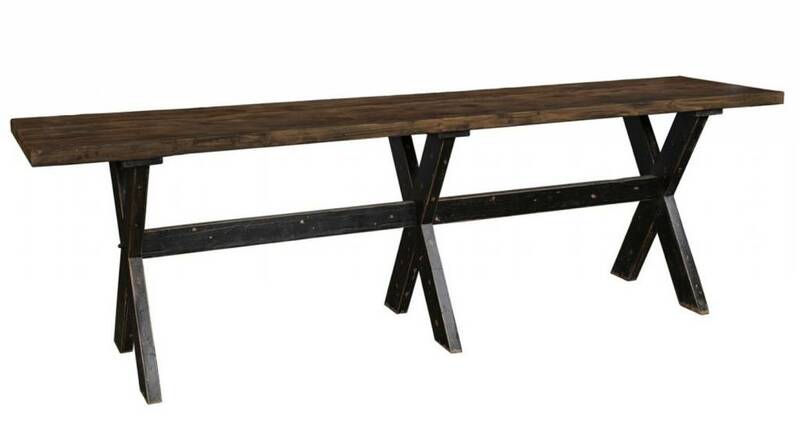 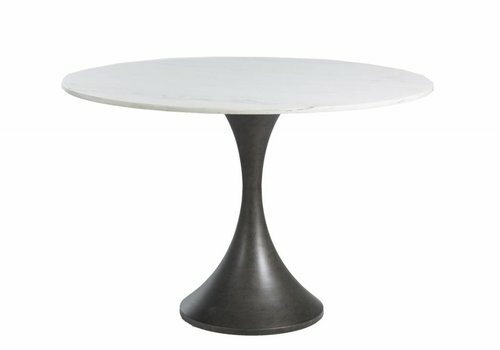 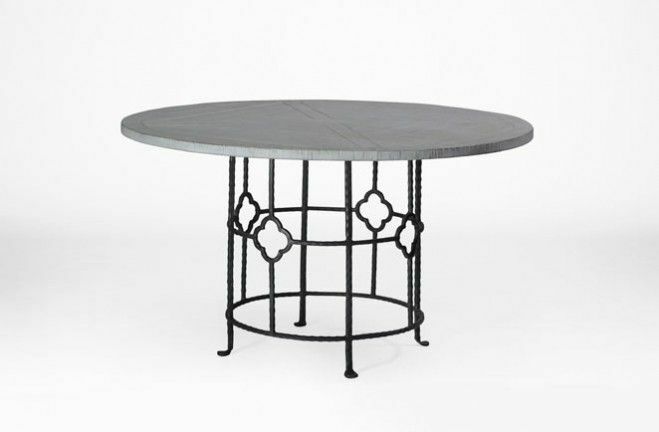 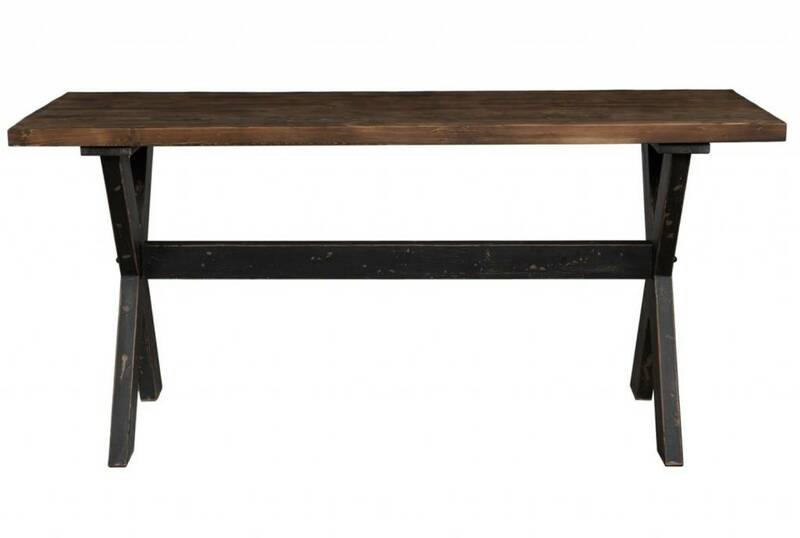 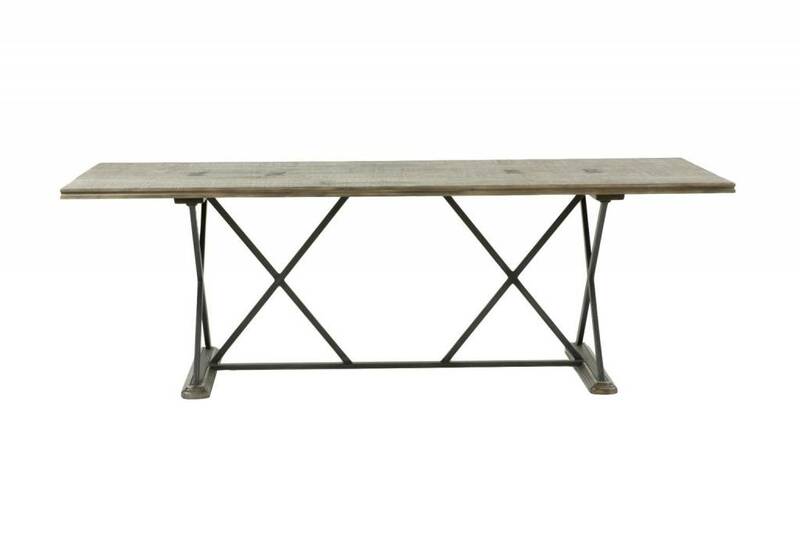 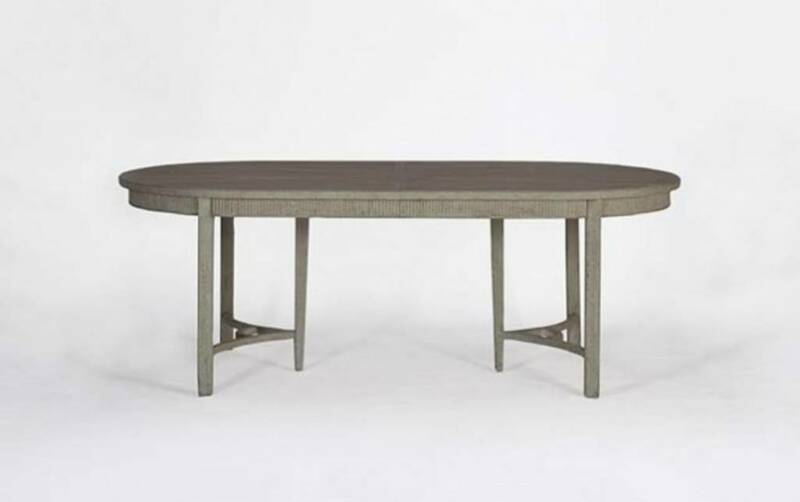 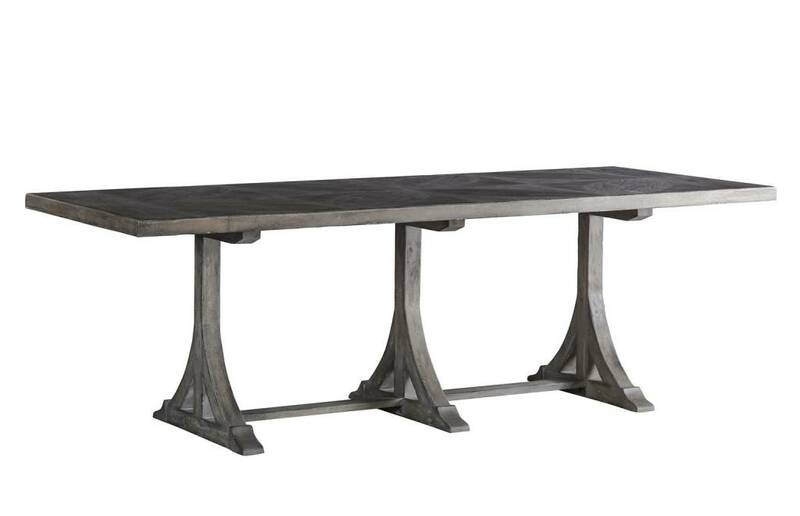 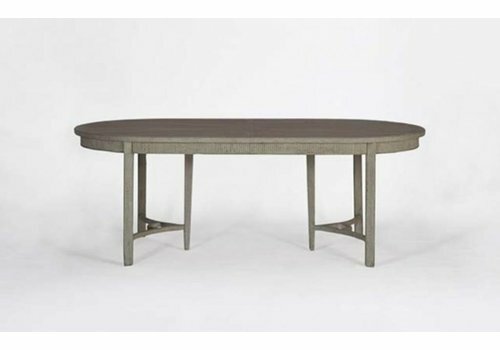 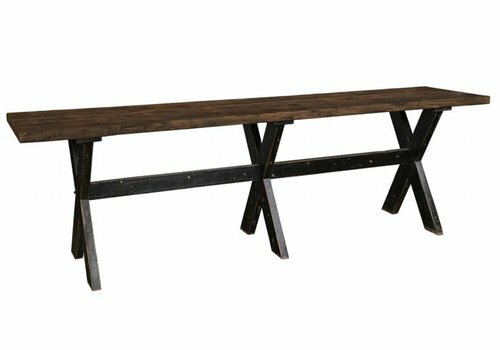 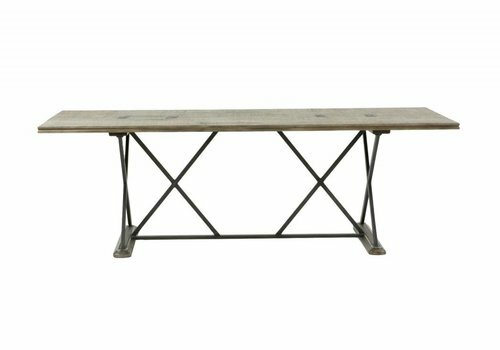 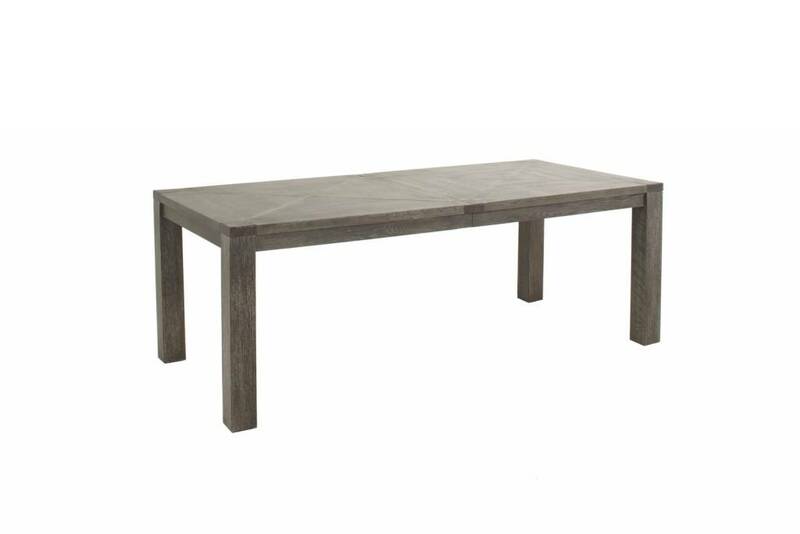 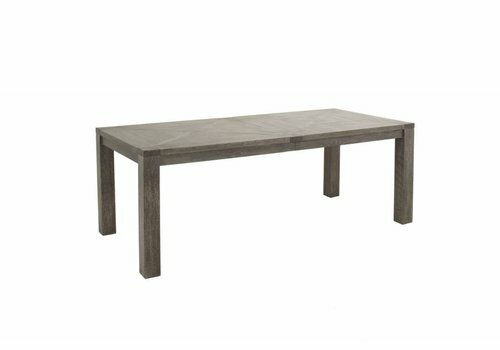 Our inviting Aurora 77" Gathering Table is an ode to organic beauty. Pull up a chair and take in the unique characteristics of the reclaimed pine top, which preserves the natural cracks and knots inherent in salvaged wood.